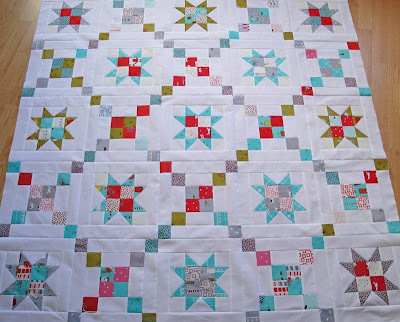 Just in time for St. Patrick's Day, pictures of a new quilt top that needs to be basted and quilted. 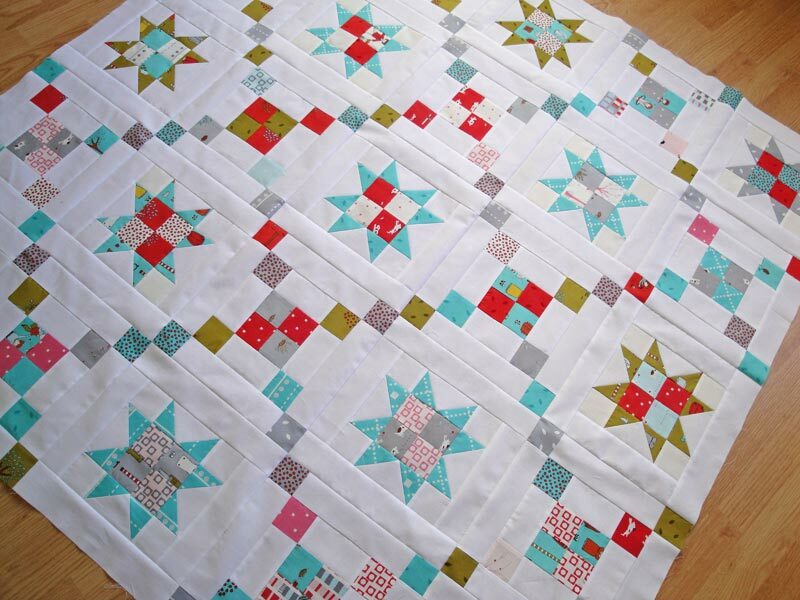 This quilt uses the remaining blocks from the first Irish Chain quilt. 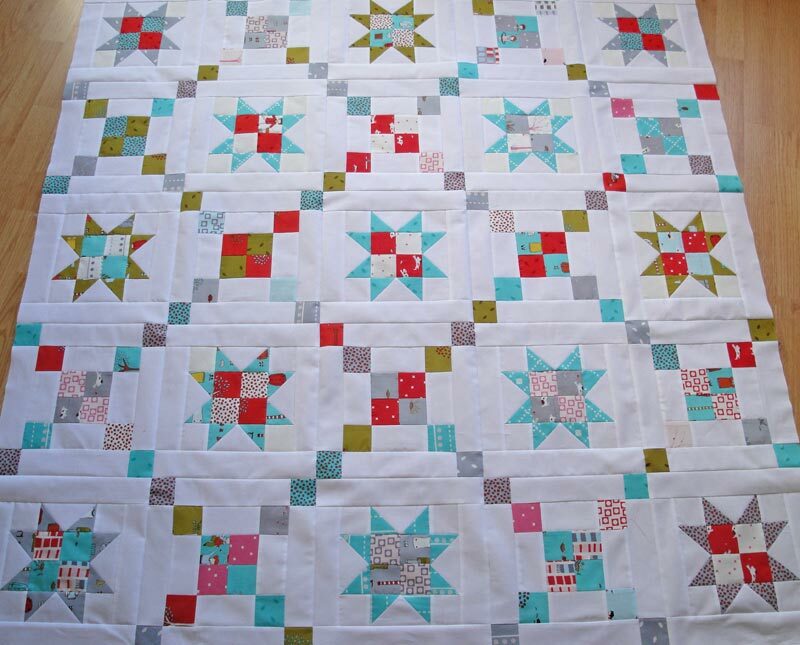 That quilt's main colors were red and aqua. This one has all of the greens and more grey. 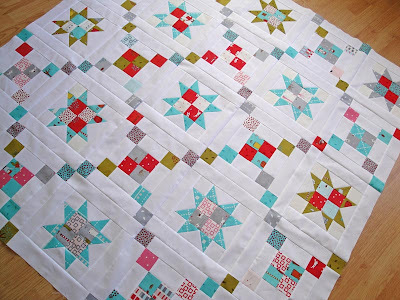 The last quilt took me about 4 hours to quilt all those squiggles and three bobbins of thread. Unless I can think of a better quilting idea, then this one will be likely the same meandering quilting design. 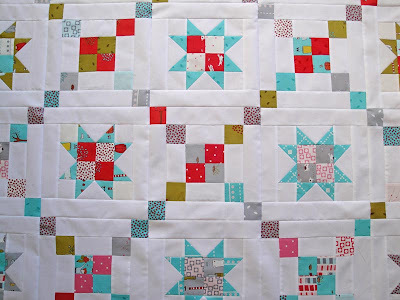 Other quilters make the designs they select look so effortless.